Savannah and Shane are amazing together and one of my favorite couples I have had the pleasure to film! By time they realized how important having their wedding filmed was, they were almost out of budget. They hired Lighten Films to film their wedding and received only the raw footage. This is a great option for couples who are on a tight budget, because something can always be done with their footage later when they are better off, financially. This was the case with this gorgeous couple. Shortly before their one year anniversary, Shane contacted me about editing a highlight reel as a surprise for Savannah on their anniversary. She was so happy as they relive their amazing day together. I am so glad to be able to bring so much joy in other’s lives, it’s a blessing. I had a blast filming their wedding as the day was executed perfectly by Scheme Events. 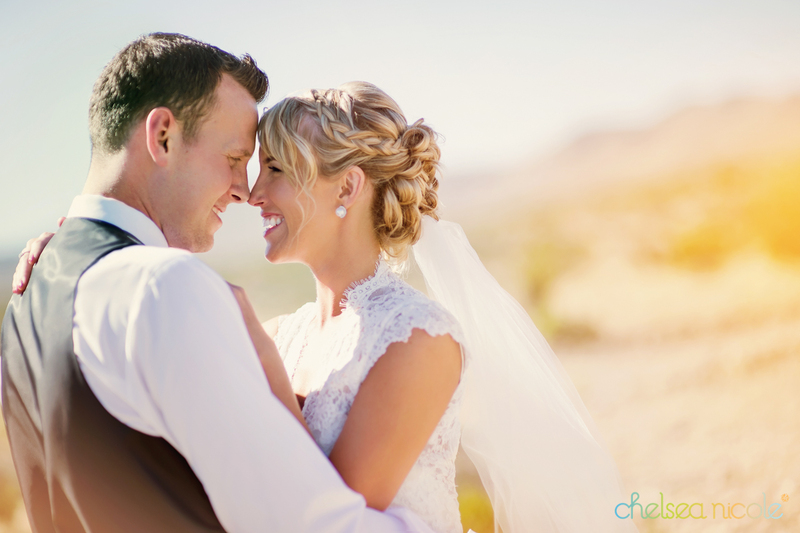 They married and celebrated at the rustic Legends Ranch, one of my favorite places to film. Savannah looked extra gorgeous with her hair and makeup being done by Makeup in the 702 in a suite inside The Flamingo Hotel. Most of my favorite weddings that I have filmed are with my good friends Chelsea Nicole and DJ Harry O, because they are so much fun to work with, I had the pleasure of working with both of them at this wedding. Savannah and Shane’s personal vows were fun, emotional, and so sincere it was an honor just to witness, let along capture it forever. The food from Red Apple Grill was to die for, and the lighting gave the perfect ambience as always from LED Unplugged. Thank you for allowing me to document your day and not letting a tight budget have you make a regretful decision. Enjoy!!! Savannah + Shane \\ Highlight Reel from Lighten Films – 702.266.6226 on Vimeo.